Owner of Donya Special Ube Halaya. 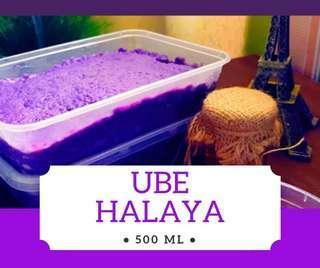 The best and yummiest ube halaya in town. We also accept bulk orders. Accept resellers. 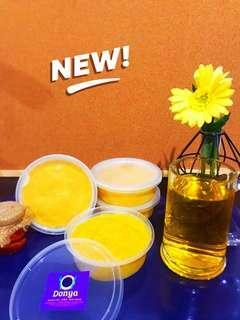 Great for pasalubong and family treats. Donya Special Ube Halaya is the yummiest and delicious ube halaya in town. Made with pure ube (purple yam) and organic coconut milk that will satisfy your craving with UBE. We accept bulk orders.